Better late than never...this year we decided to do our annual SWAP day as a SWAP NIGHT! Sounds cooler! Next Tuesday 13 December we will be open until 9pm with bubbles and specials throughout the store and all classes will be open for sign ups. Big Announcement....drum roll please...Whizz Bang and Beyond is coming to MO in our new classes with Rachael Daisy!!! Yep, its true!!! 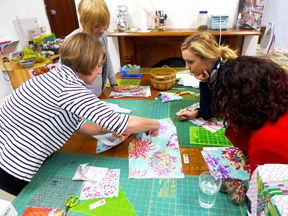 The remarkable, award winning quilter Rachael Daisy will be joining us for classes in 2017! 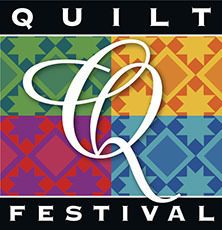 We are thrilled to be making this announcement and to be offering her unique style of innovative quilt style to our program this year. 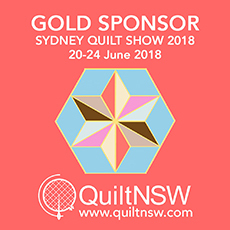 Rachael is the proud owner of Best in Show at the 2016 Quilt NSW show and also Modern Quilt Show Australia 2015 and 2016...what a line up of ribbons. Not only does she do jaw dropping work but Rachael's sparkling personality and flair with fabrics and techniques this is going to be an exciting opportunity. We'll have the second Tuesday and fourth Friday of each month with Rachael from 10-1pm. And also new on the list... I am teaching one Sunday per month. I'll be introducing my Taking Shapes Workshops here in the shop on a nice quiet day so I can focus on the participants. We'll use the design walls and templates to explore design possibilities and concepts of using fabric. So, what else have we got in store for you now???? 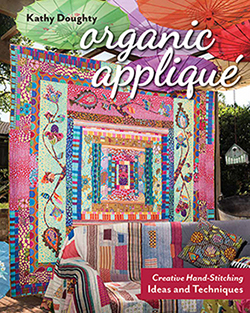 Our much appreciated regulars, Wendy Williams, Megan Manwaring, and Grace Widders our wonderful in house teachers, will be returning with a vibrant schedule of ideas for applique, wool and piecing. These classes have been turning out some excellent work. Marg George, Sue Cody and Lorena Uriarte will also be carrying forward. From fussy cutting to modern flair we have it all on offer. Check out the website now for more details for all the classes here! I am always equally proud and grateful at this time of year. Our classes have been full of energy, creativity and fun all year and it is wonderful to watch participants re-enroll. Its always fun to pop downstairs to see what is on the design walls at the start of each class. Lessons and developing projects offer excellent eye candy! We have offered spaces to those currently here first but have made room for more across the board. Tuesday 13 December afternoon until 9pm.